In developing countries, small-scale fisheries are a vital source of food, nutrition, livelihoods and income. Yet millions of metric tons of fish from the sector are hidden (unreported). 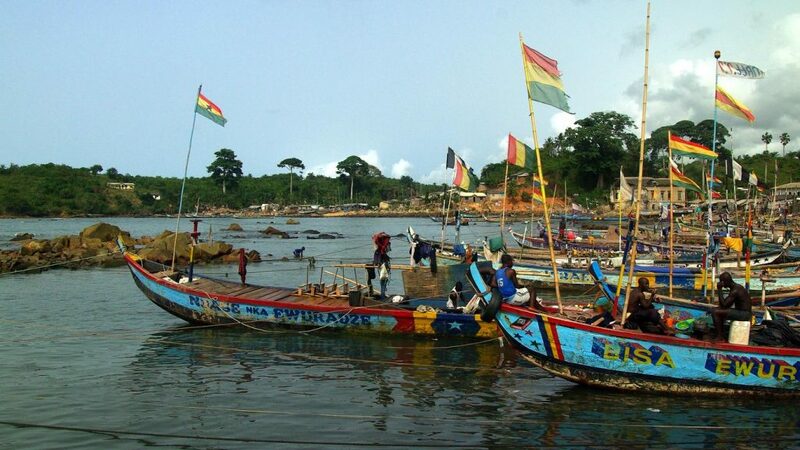 Building on the 2012 Hidden Harvest research, the IHH research will illuminate the contributions and impacts of small-scale fisheries globally. Data and knowledge generated by the research will contribute to effective decision-making by policymakers and empower communities and advocates to call for greater investment in the sector. 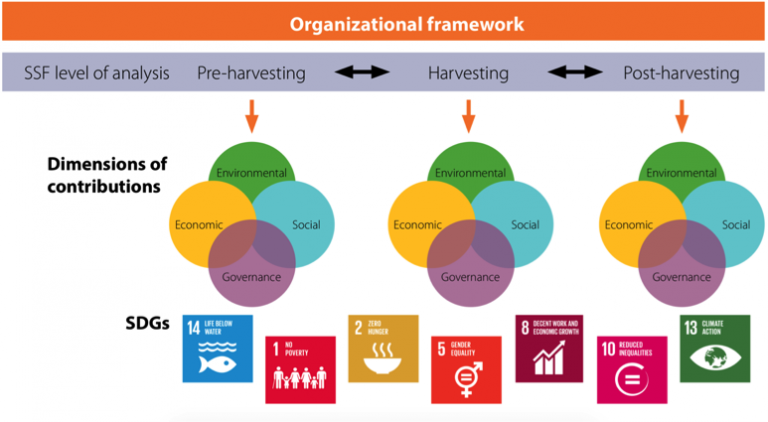 The research supports implementation of the Voluntary Guidelines for Securing Sustainable Small-Scale Fisheries in the Context of Food Security and Poverty Eradication and achievement of the Sustainable Development Goals. What is the importance of small-scale fisheries for food and nutrition security, local economies and poverty eradication? How are the overall benefits generated by small-scale fisheries distributed and how can they be enhanced? What is the environmental impact of small-scale fisheries and how can it be managed sustainably? Fill knowledge gaps around the benefits and impacts of small-scale fisheries. Develop rigorous methods for data collection and synthesis of small-scale fisheries data. The study encompasses the pre-harvest, harvest and post-harvest sectors of inland and marine fisheries, with a focus on local and global contexts. We will use a case study approach to engage with local expertise in priority countries to collect secondary data in a standardized manner. Priority countries are those with substantial small-scale fisheries sectors or notable nutritional dependence on small-scale fisheries. The study will provide a global synthesis, drawing on relevant national and global datasets and responses from an ad hoc questionnaire. A series of thematic studies will focus on the social, environmental, economic and governance contributions and impacts of SSF, where global synthesis is perhaps not yet possible. Illuminating Hidden Harvests is a collaborative study between Duke University, the Food and Agriculture Organization of the United Nations and WorldFish. 2017–2020. The project will produce a major synthesis report in late 2020. Thematic studies and possibly some country case studies will be published as separate reports and scientific journal articles where appropriate.